Use basic search to find ontlogy details for a specific keyword. 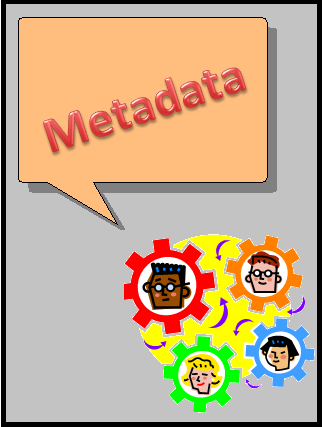 Use advanced search to find specific metadata details such as 'BFO modules that are logically complete', 'GFO modules that are less than 50% the size of the original ontology', 'Ontology modules that have been created with a tool', 'DOLCE modules of subtype OWL 2 profile' etc. Is the ontology a module? Is the ontology a mediation ontology?